Skishoes in the sizes: 25 to 50. 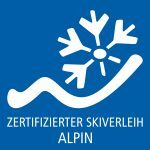 We are also prepared for the little and big feet: You will find a big variety of high quality shoes in all sizes for your next ski or snowboard adventure. We offer you the full service for your equipment. Starting from adjusting your equipment, waxing or going to the full Racing-finish, we are happy to support you and help you with your maintanance. Just ask in our shop for the service you need, our friendly staff will be happy to help you. Is your board broken? Did you slam on a rail and destroyed your edge? NO WORRIES! 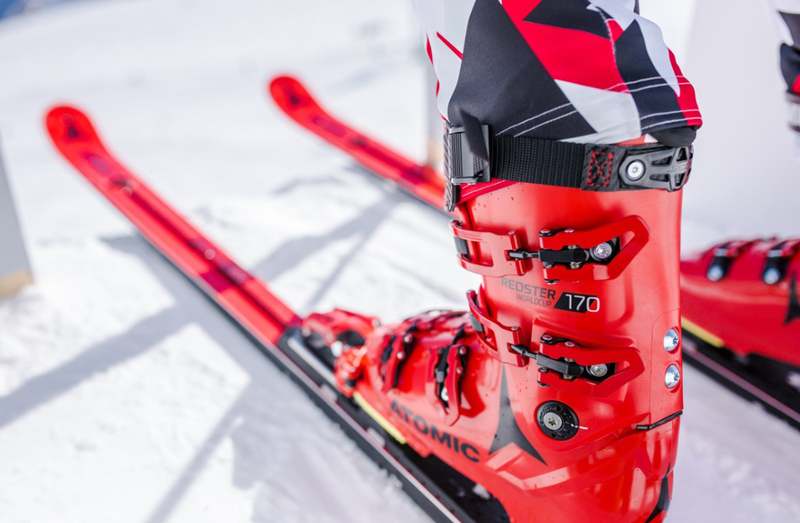 It does not always has to be a new pair of ski or board equipment! 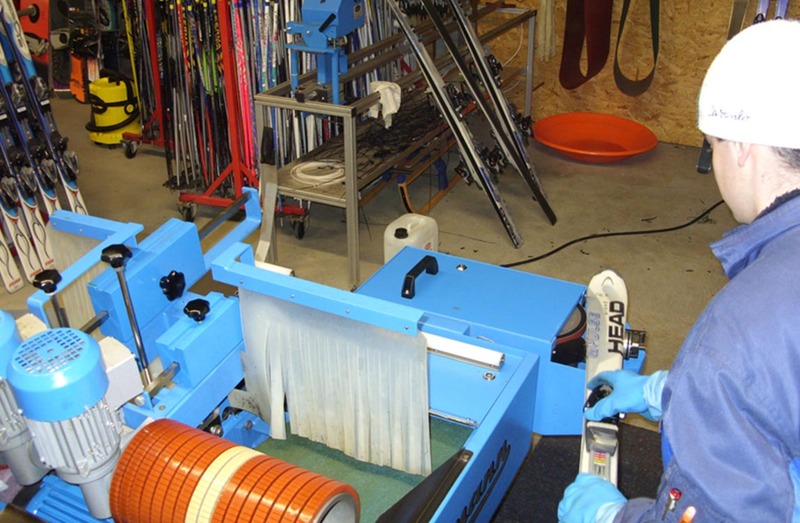 We use the newest technology for renewing ski and snowboard equipment. Feel free to ask our staff for your personal service. Ist your board or ski dull? 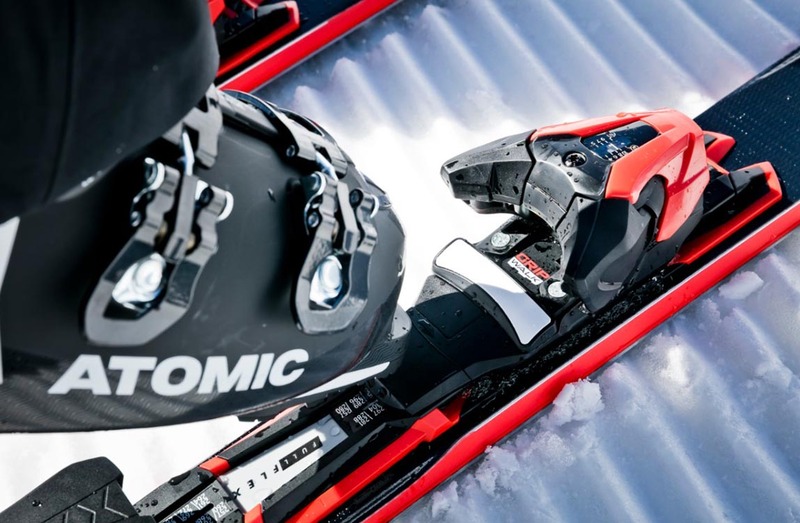 With an optimal edge grinding and the matching wax for optimal gliding ability, we ensure fun on the slopes again. No matter if your own material or our rental offer: With state-of-the-art machinery, our trained specialist staff prepares every equipment for optimum driving experiance. Annoying towing the equipment? Moist and cold shoes? Stop it! 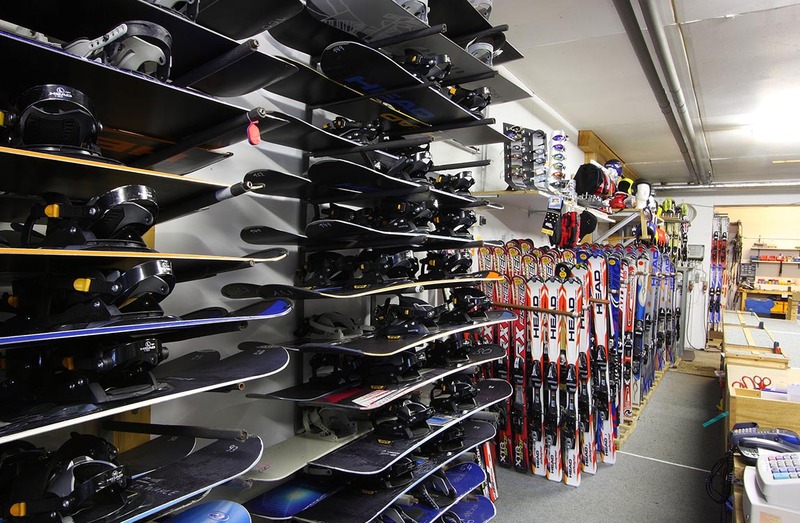 At our ski depots, you can store your borrowed equipment for free overnight. 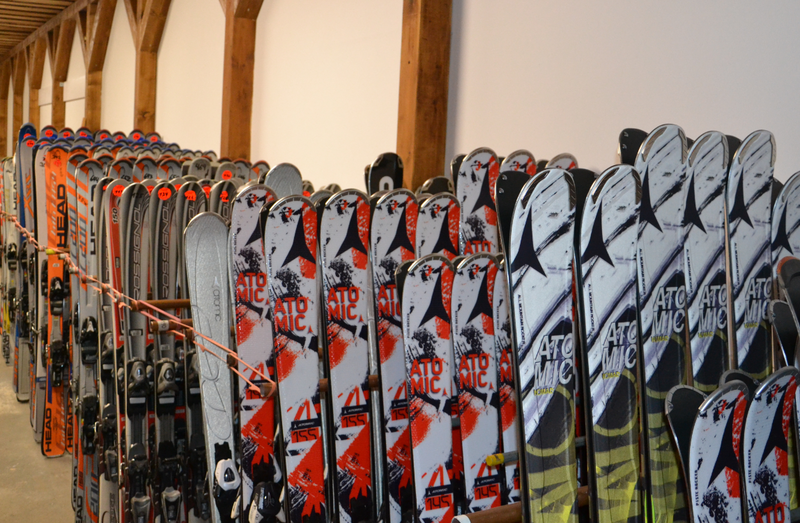 The next day you start with freshly waxed equipment and warm, dry shoes to the slopes. Make use of the quality service! Just bring your equipment in and our staff will take care of all your needs.